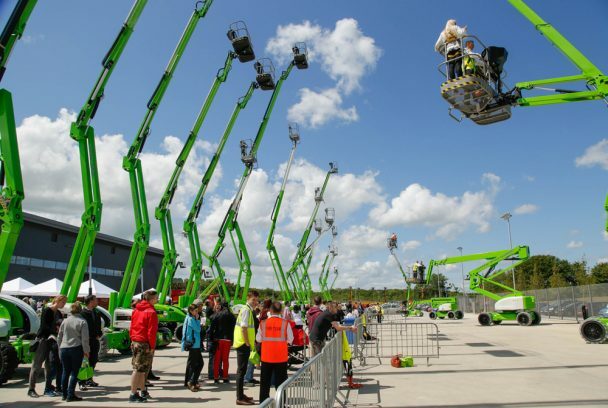 Niftylift is number 2 in the world for the design and manufacture of hydraulic platforms (cherry-pickers). 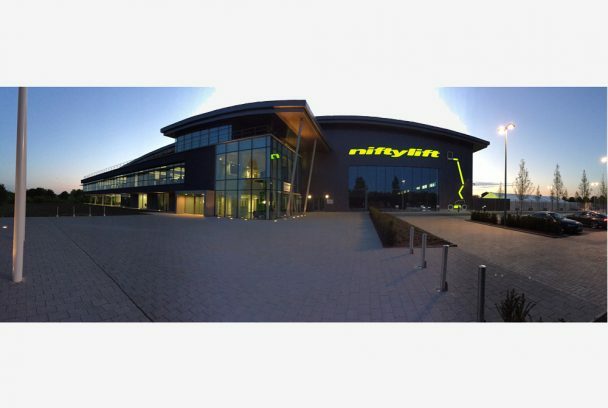 Its new facility at Shenley Wood, Milton Keynes comprises Phase 1 of the development of this campus site that accommodates HQ functions, R&D, sales, training, design and manufacture of its range of machines. 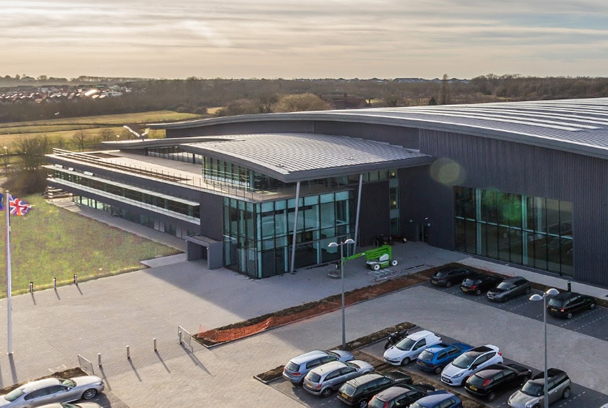 Phase 1 includes the main production and assembly building together with HQ offices, staff facilities, design and sales, services yards, vehicle parking and landscape. 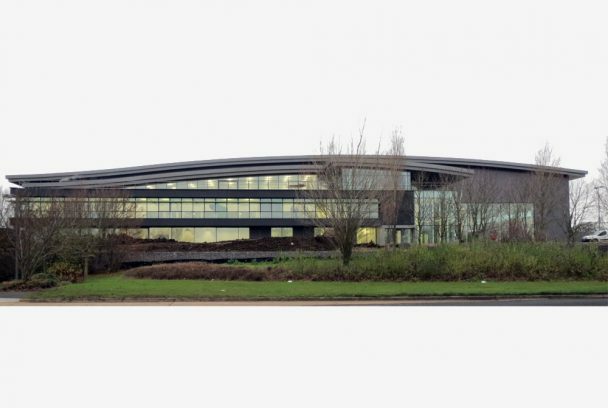 The production and assembly building is a portal structure spanning 36m, with intermediate columns to support a craneage system, with a curved standing seam steel roof system with high levels of day-lighting and generous clear internal height to accommodate machine testing. 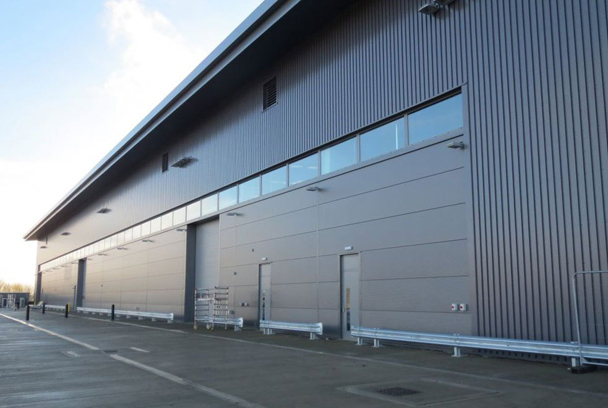 The HQ office and ancillary space is a 3 storey assisted naturally ventilated space, with tempered displacement ventilation and shading to control solar gain. It uses exposed concrete soffits and high thermal mass to moderate heat build-up. 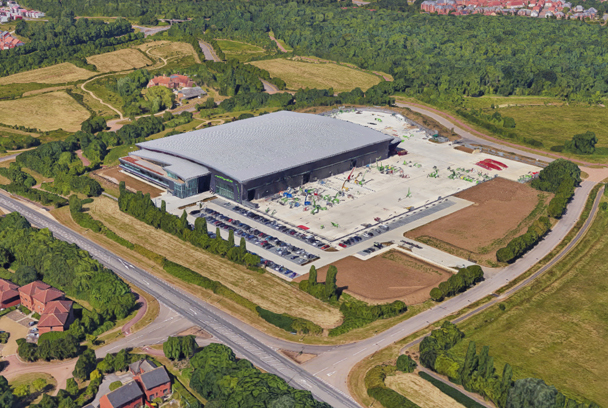 The development sits within a parkland setting and has a BREEAM ‘excellent’ accreditation.